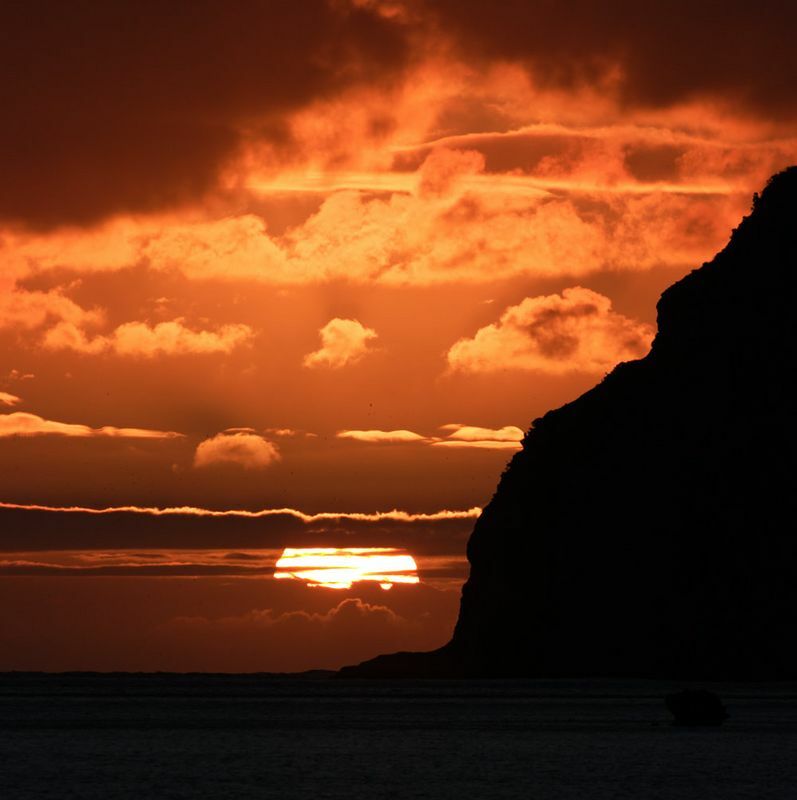 Sunset, Lord Howe Island. 20.8.05 "Merit" award Northside Creative Photography Club 5.4.06. I LOVE the way you've captured that sun! Wow, what a great photo! Spectacular sunset. The last photo in the gallery is also great.